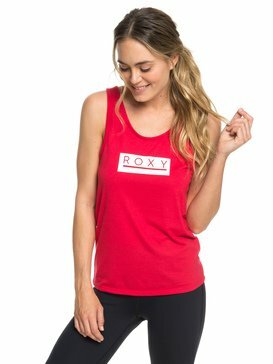 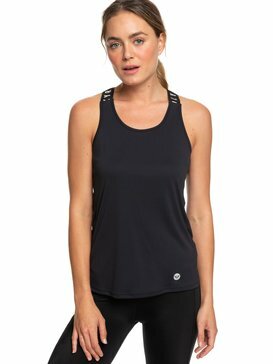 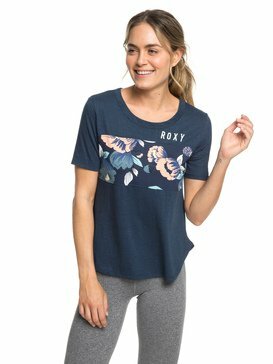 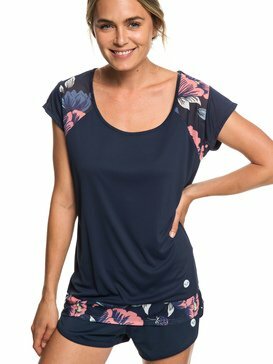 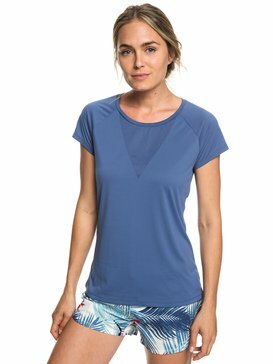 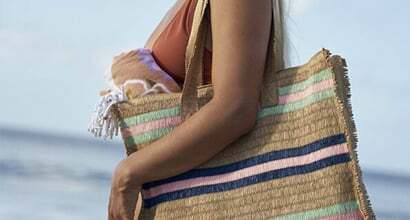 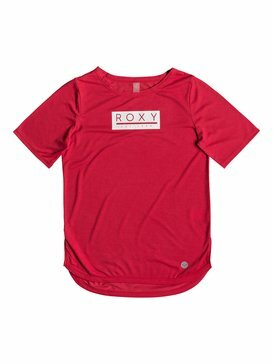 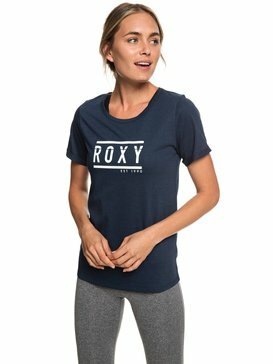 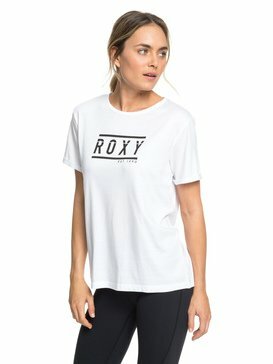 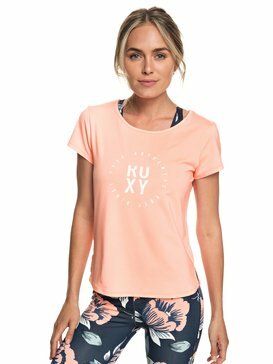 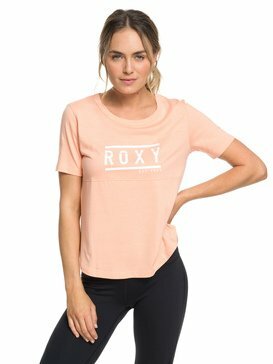 The Roxy Outdoor fitness Collection combines the best in style and performance to bring you all you need from your sports tops. 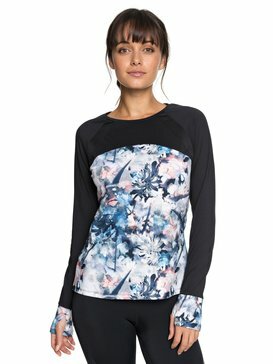 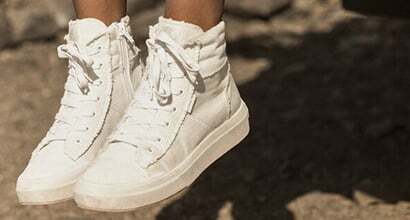 Whether you’re sinking into a down dog or layering up for a dawn-run, this collection of sports jackets, long sleeved tops, t-shirts and vests are sure to have you covered. 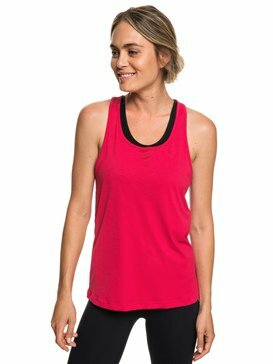 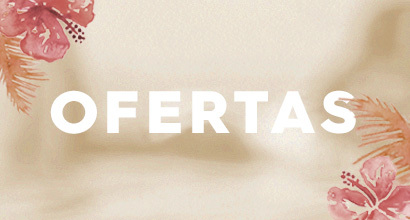 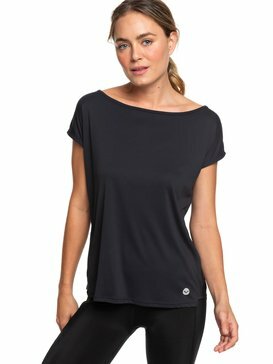 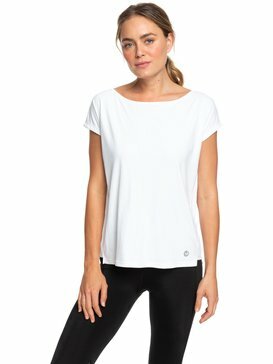 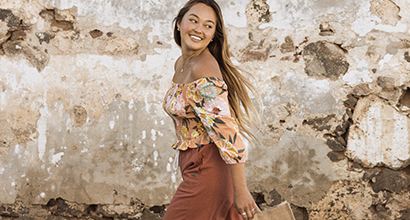 Soft, sweat-wicking, and stretchy materials will keep you warm in chilly studios or disperses excess heat once your warm-up's complete, while high-support fabrics offer flattering fits and high performance so you can be sure to stay at the top of your game.